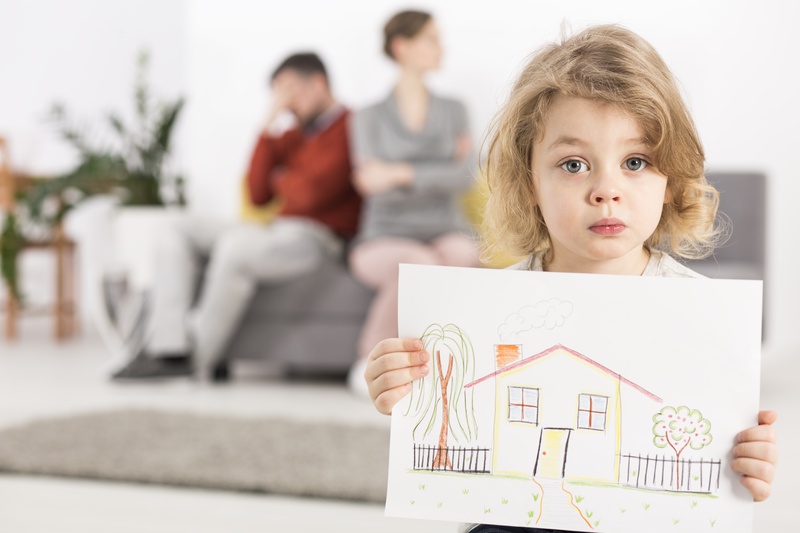 Intentional or unintentional (more often intentional) parental alienation is all too common in New Jersey Divorces. A hurt husband or wife often says things in the presence of the child that negatively affect that child's view of the other parent. Sometimes that damage is so extreme so as to destroy the parent-child bond. What can you do if this is happening in your New Jersey divorce case? At your request, the NJ Divorce Court has the power to appoint a lawyer or therapist to serve as a guardian ad litem, or "law guardian." South Carolina divorce lawyer Ben Stevens recently authored an excellent blog post about issues related to appointing a guardian ad litem to protect the best interests of the children. Ben makes three important points. Guardians ad litem (GAL) exist to investigate the facts of certain cases involving children and to protect the children’s interests in the litigation. The GAL interviews the children and parents, and she must also consider information obtained from other sources, such as friends, teachers and others with knowledge of the family. After collecting the information, the GAL is required to compile a written report, which will be considered by the Family Court in making its decision. While the decision is ultimately made by the judge, most of them put a great deal of weight on the GAL’s opinion. GALs are generally asked to testify as a witness in contested custody and visitation cases. The GAL will testify to the contents of the GAL report, which allows the parties to challenge facts and conclusions that they disagree with or believer are unfair. Guardians ad litem are not empowered to determine who receives custody of a child in a South Carolina family law case. That being said, the opinion of an experienced GAL is taken strongly into consideration by almost all Family court judges and can be damaging if it is strongly against one party.